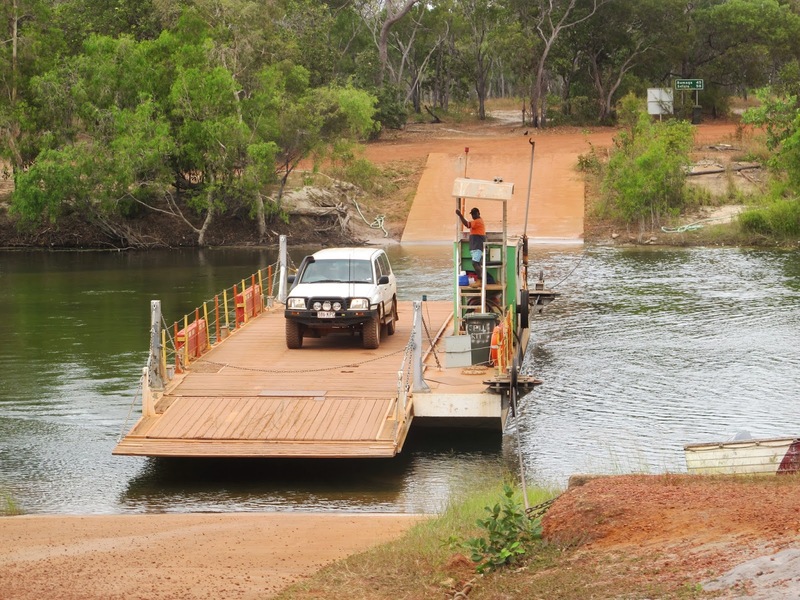 For thousands of years Cape York has defied the onslaught of civilization. Until a little over a 100 years ago only indigenous Australians enjoyed this unique paradise. History records that Europeans first touched our shores here almost four centuries ago but ironically this is still Australia’s last pioneering frontier, the last of our continent to be explored, settled or developed. Still a wild, sparsely populated wilderness, trafficable only during the months from April to December and then only by four-wheel-drive vehicles for most of the way, to travel overland to the Cape is still an adventure, opening up to the traveler some of this country’s most splendid and diverse scenery. Imagine a place where there is just enough civilisation to enable you to really get away from it all in minutes. 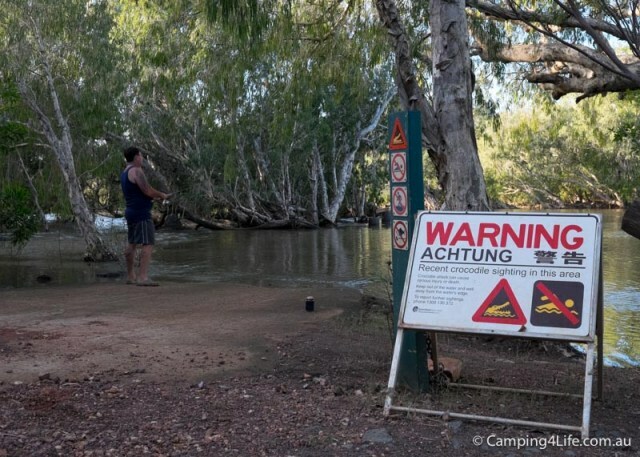 Imagine yourself fishing uninhabited islands, wilderness coastline and pristine rivers, chasing Barramundi, Mangrove Jack, Queenfish, Trevally, Mackerel and Tuna and be able to relax with a hot shower and a cold beer at the end of the day. You will be absolutely amazed at the clarity of the waters, the wilderness experience, the diversity of life and the vivid memories will last a life time. 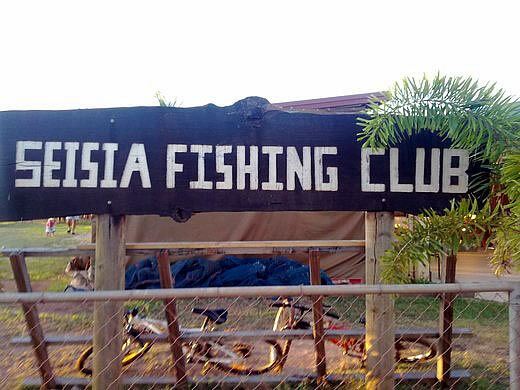 Such a place exists and its called Seisia, a Torres Strait Islander community on the western side of the tip of Cape York Peninsula. Accessible in just under two hours flying time from Cairns to Bamaga, with a short transfer to Seisia and then you can start your holiday experience. Facilities available at Seisia include a small supermarket, tackle store, garage, hospital, doctor, dentist etc. Each part of the year has it’s own attractions, however the months April / May and Nov / Dec are just brilliant for the avid angler. The winds are at their lightest during these months, making boating more comfortable and enable your guide to take you to more interesting places. Of course we are happy to see you whenever you can get here and certainly truly magical fishing opportunities abound throughout the year. 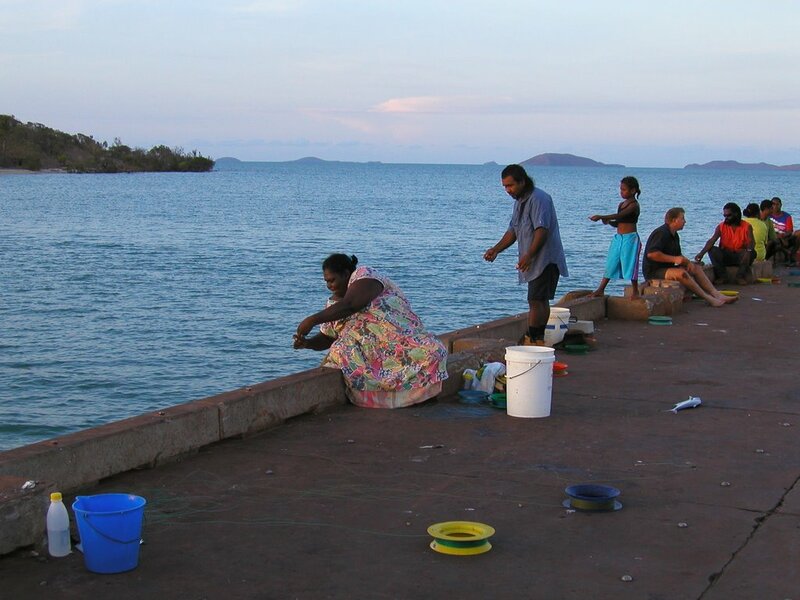 Fish species are very similar to that found further down the cape at Weipa. March – Early June: Immediately after the “wet” can be a truly magical time to fish this region but it is obviously subject to the length and severity of the rainy season.The weather in April, May and early June is usually near perfect and these months can feature the best fishing of the entire year. 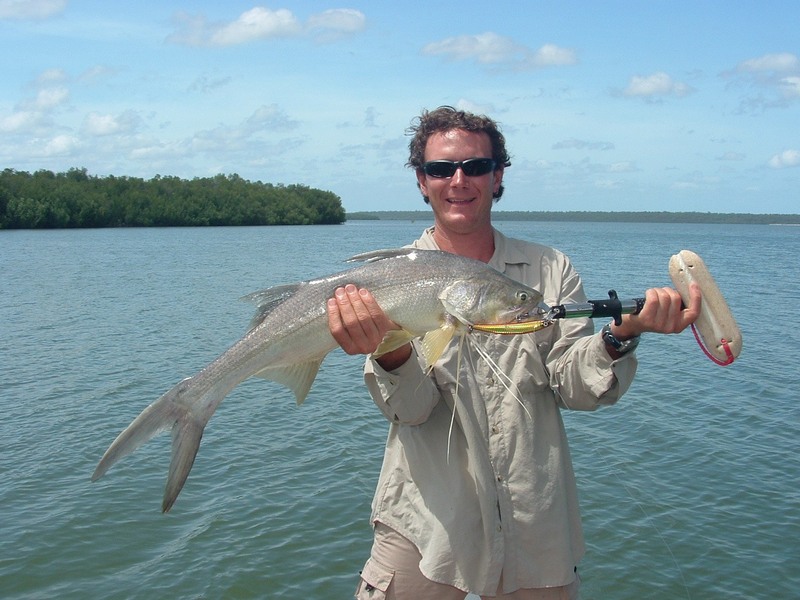 This is top time to target Barramundi, Jacks, Queenfish, Tuna and Threadfin Salmon. Mid June – August: Mid year in the tropics is the cooler part of the year, we don’t have a winter as such, and conditions are very comfortable. 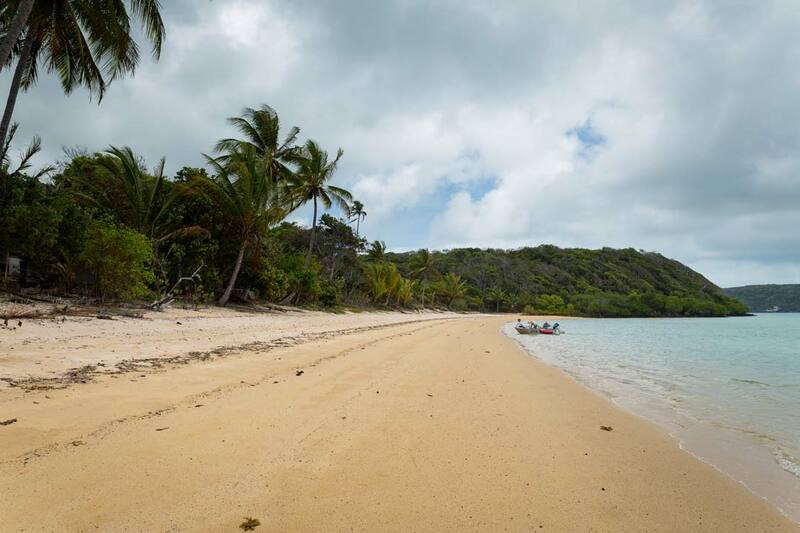 The trade winds blow off shore making this an excellent time to target the estuaries, rivers, beaches and headlands for Queenfish, Tuna, Trevally and Barra up the creeks. September – December: Another top time to fish the top end, the weather is hot but so is the fishing ! Most of our species are hungry and active prior to spawning and targets include Barramundi, Mangrove Jacks, Fingermark, Trevally, Queenfish and Salmon. November / December is a spectacular time as you watch the clouds build during the late afternoon, precluding a fantastic evening lightening show. For more information about charter options to Seisia and Cape York, please visit our Extended Charters section.